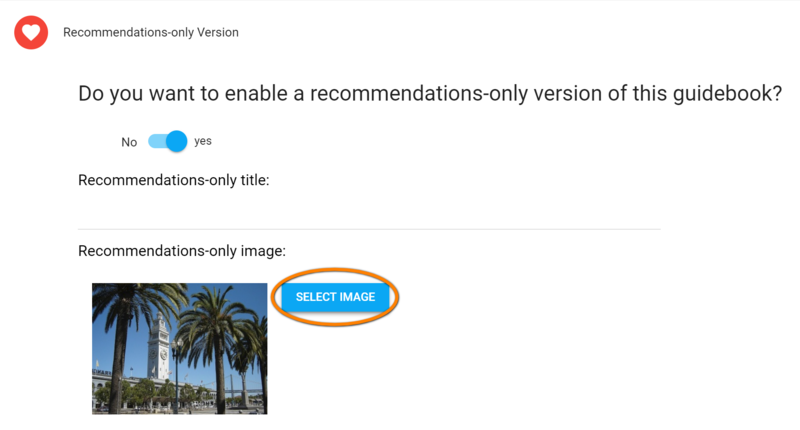 This recommendations only guidebook will display the recommendation categories of the guidebook you select, without including any of the property information. Step 4: Scroll down to #5, switch “Recommendations-only Version” to "yes". 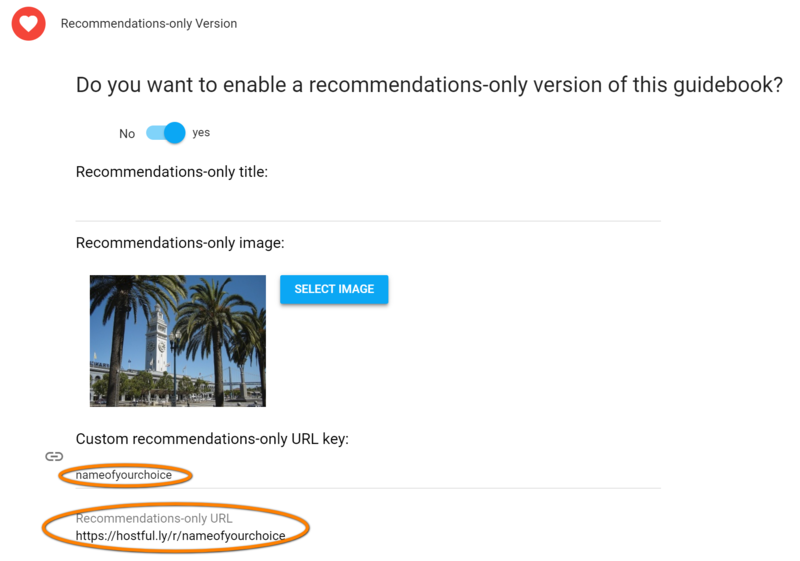 The “Recommendations-only URL” is ready to be copied either into your own browser for review, or to be sent to anyone with whom you’d like to share your recommendations.